Please call (615) 292-3023 to schedule appointments. The Third Root is a visual experience like no other, as it unveils the unseen community of the Costa Chica area of Oaxaca and southern Guerrero, Mexico. 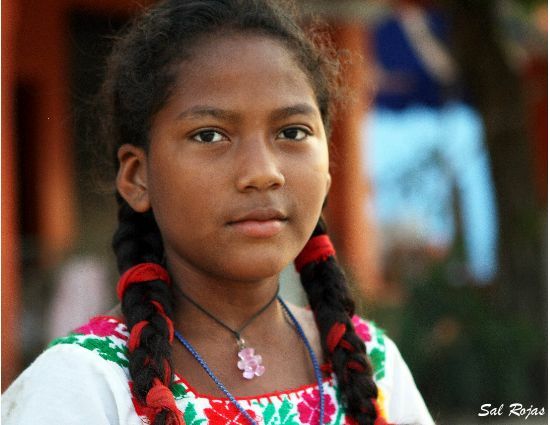 Look into the eyes of those who have been suppressed from Mexico’s mainstream culture, as the photographs tell their story. The Third Root Photo Exhibition is a preview of the documentary television series “Afro-Latinos - An Untaught History" produced independently by Director/Producer Renzo Devia of Creador Pictures, LLC. The documentary series illustrates the history and celebrate the rich Culture of people of African descent throughout Latin America. There will be a viewing of the documentary at Global Education Center on February 3, 2018. To find out more information, please click here. With this photography exhibit we hope to bring attention to Mexico’s “Third Root,” the Afro-Mexican legacy. This event will be held at Global Education Center. Street parking is available as well as across the street at Richland Park. We are also on the #10 bus line, with a stop directly in front of our main building. For any help with transportation or parking, please email info@globaleducationcenter.org for more information. 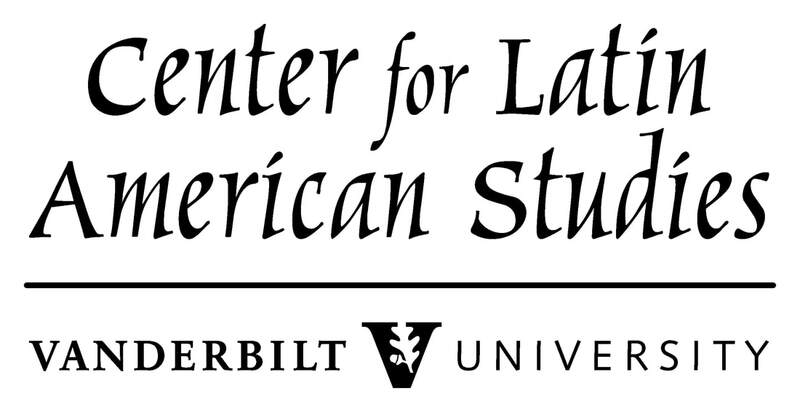 This photo exhibit is funded in part by a grant from Humanities Tennessee, an affiliate of the National Endowment for the Humanities, in partnership with Tennessee Arts Commission, National Endowment for the Arts, Metro Nashville Arts Commission and Vanderbilt University Center for Latin American Studies.